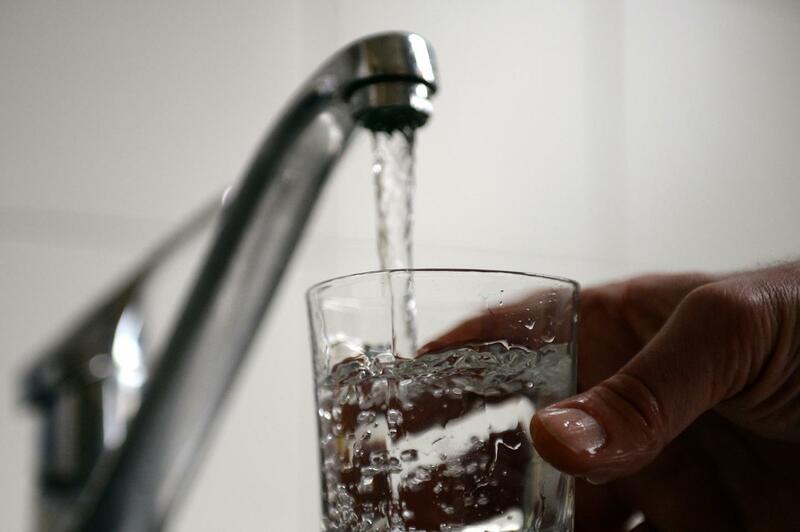 Over 170 million Americans are drinking tap water contaminated with radioactive elements, such as radon, uranium and the most prevalent, radium. The Environmental Working Group (EWG) released the results of a 5 year study, reporting on data gathered on nearly 50,000 public water systems. The data revealed that all 50 states had unacceptable levels of radium in treated water between 2010 and 2015. The report also revealed that a percentage of Americans tested had radium in their bodies exceeding the EPA’s legal limit. Radium is a naturally occurring carcinogenic element. Since federal standards were set in 1976 for safe and legal limits, over 38 percent of Americans have exceeded those limits. The data demonstrates how many Americans are consuming tap water deemed unsafe by scientists. In the report, 158 public water systems in 27 states were found to have radium exceeding the federal legal limit. Alexis Temkin, a toxicologist for EWG said that around 122 million Americans now have radium concentrations in their bodies that are above California’s health goals. In the study, California and Texas were the worst affected states, where 64 to 80 percent of their residents had radium-contaminated drinking water. The increased exposure to radium and other radioactive elements (ionizing radiation) raises the risk of contracting cancer. Although the study is not peer-reviewed, it exposes the importance of needing further assessment and an action plan to resolve the dire situation. According to Columbia University’s health sciences professor, Dr Ana Navas-Acien, the permitted level of radium in tap water is outdated and requires serious reassessment. White is also connected to the Koch Brothers, belonging to the Koch-funded conservative think tank, the Texas Public Policy Foundation. EWG’s senior advisor for children’s environmental health, Olga Naidenko, has acknowledged that most radioactive elements in tap water are naturally occurring. Naidenko however concedes that although naturally occurring, the elements are still at “potentially harmful levels,” and it is up to the federal government to update existing laws and bring them into the 21st century. Goals set by Californian scientists in 2006 are more stringent than those of the EPA, but are yet to be recognized and adhered to. Exposure to high levels of radiation has long been recognized as a contributing factor to causing various cancers. The CDC, according to its website, recognizes ionizing radiation as harmful, and goes on to explain exposure to a human foetus can lead to severe health consequences, even at low doses. The EWG acknowledges that most drinking water systems tested did fall below EPA standards, but that only by lowering doses of radiation will the probability of developing cancer decrease. An interactive map has been created by the EWG for the public to see for themselves the extent of the radium contamination in public water systems.